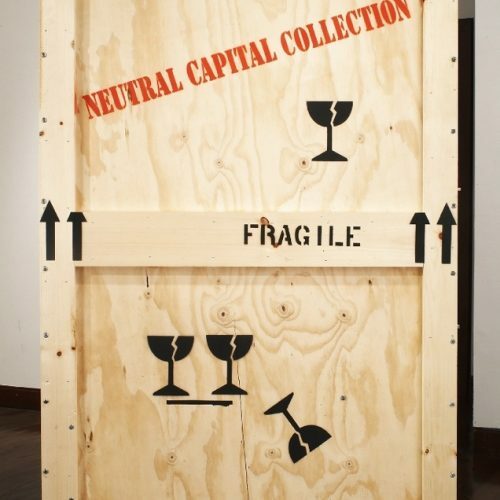 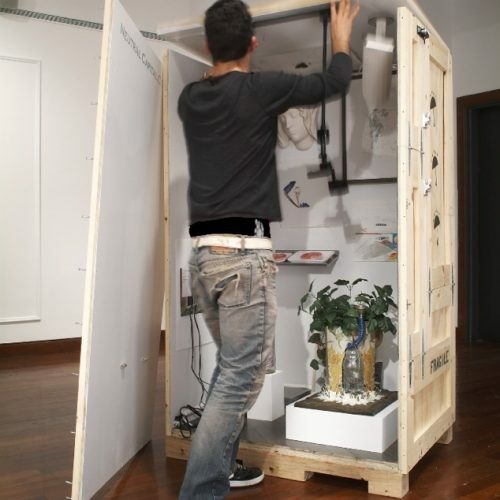 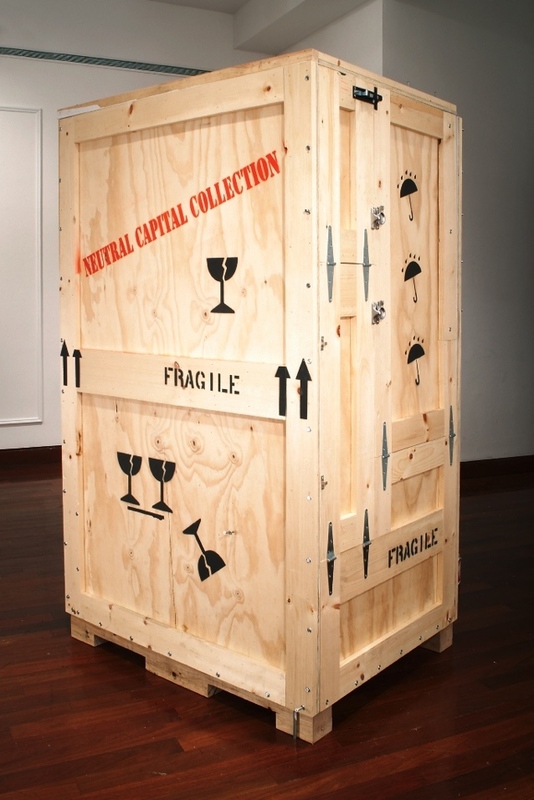 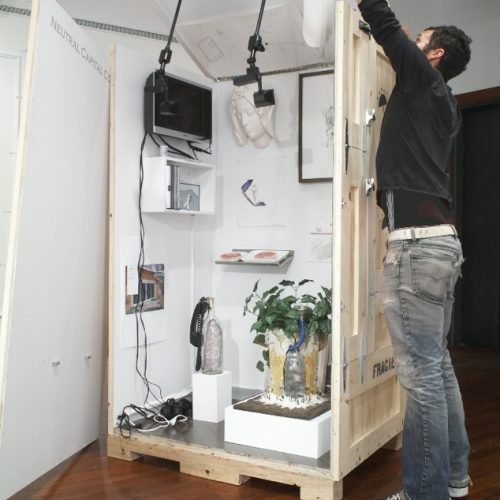 Neutral Capital Collection (closed view), 2005–, Portable art collection and gallery in collapsible shipping crate, 66 x 36 x 44”. 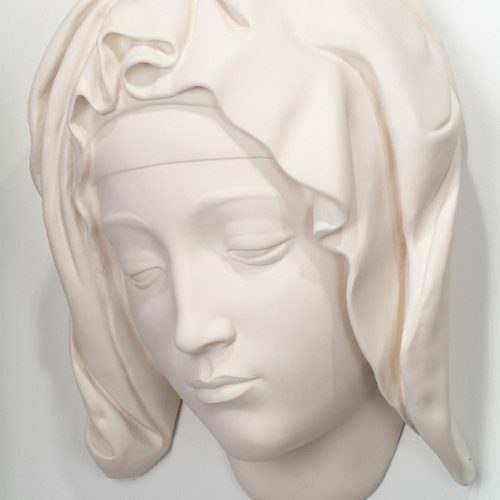 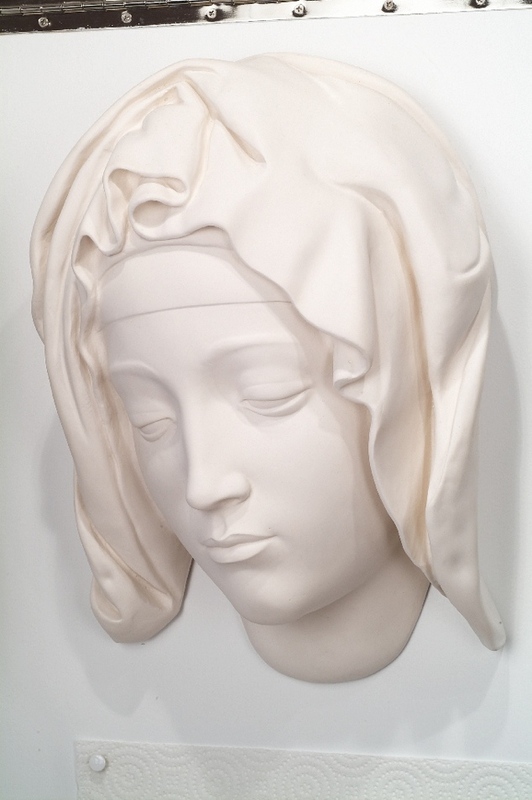 Mike Henry, Bestsellers – Head of the Virgin, 2005, Hydrostone. 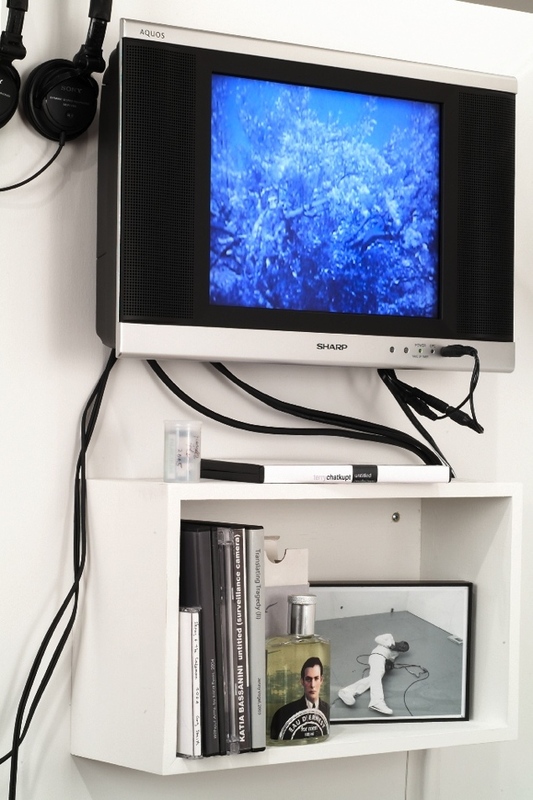 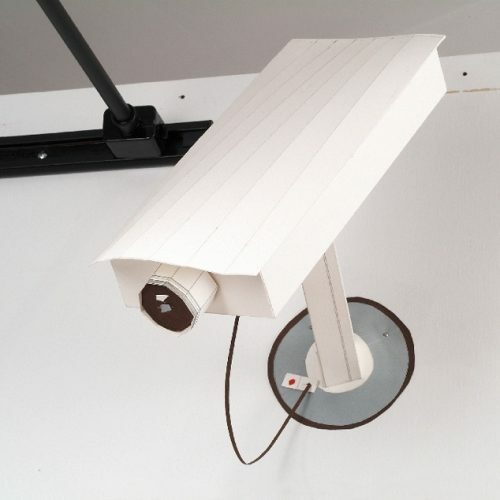 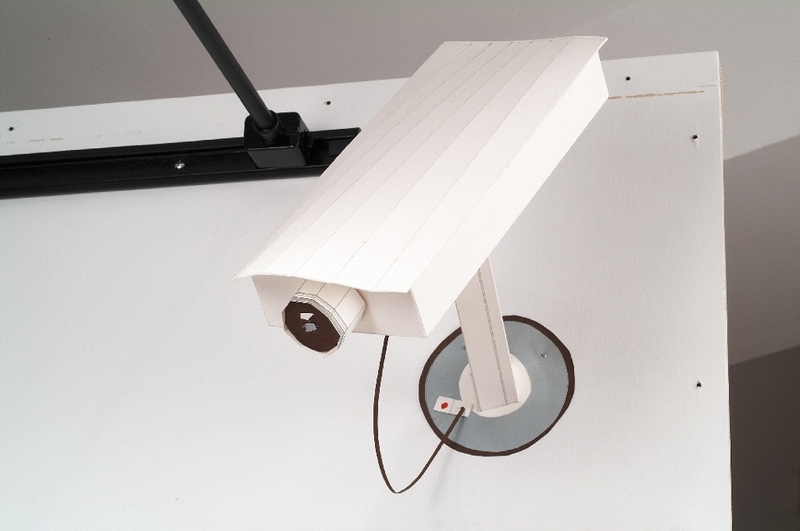 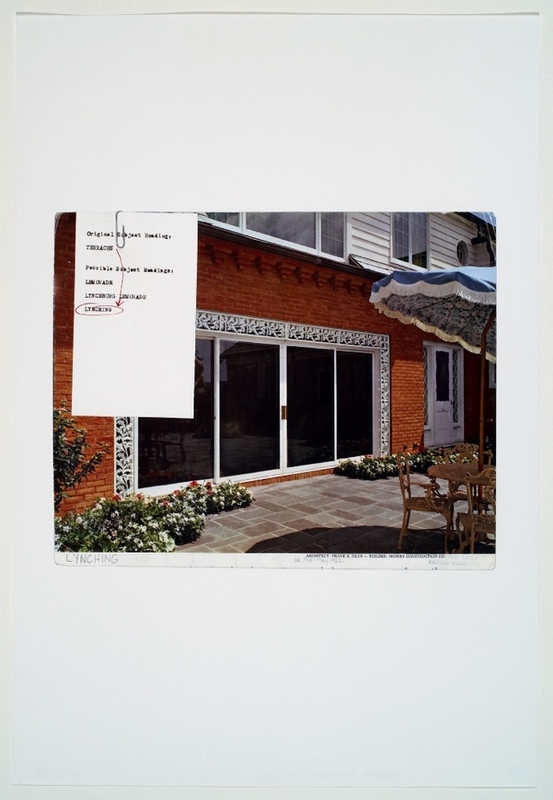 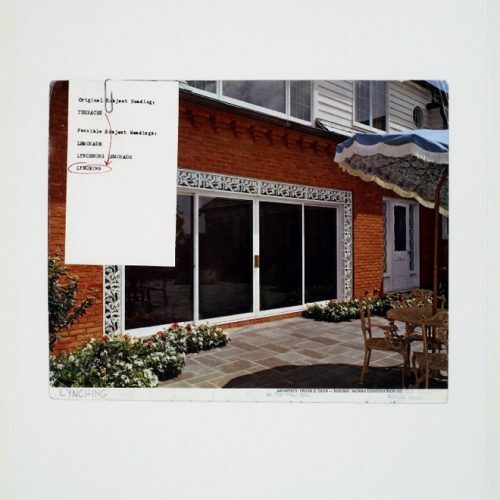 Jules Debalincourt, (surveillance camera), 2005, paper. 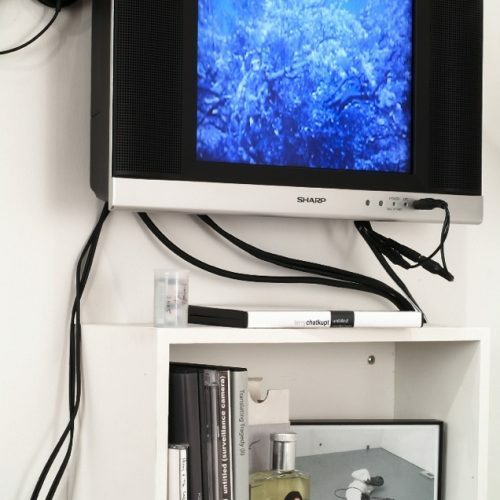 Melissa Martin, 1. 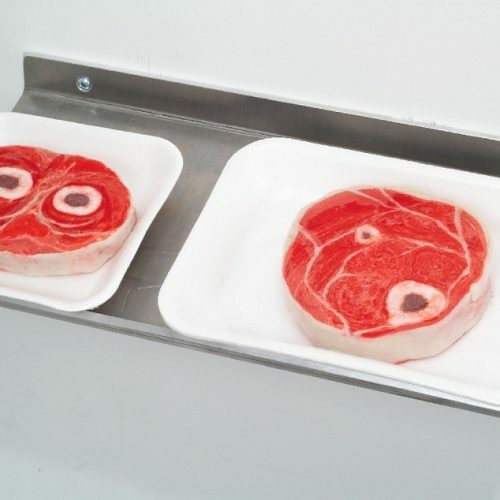 Forearm Steak (A6L) 6.9 oz, 1. 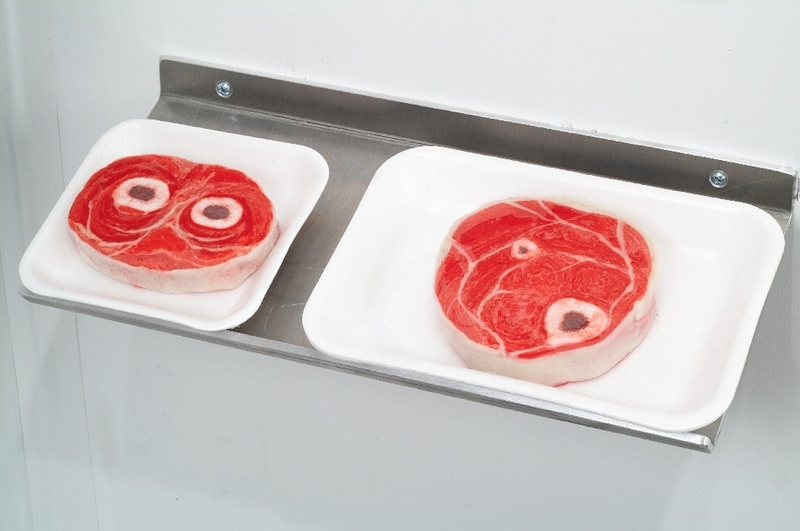 Shin Steak (L7L) 10.7 oz., chewing gum in Styrofoam dish with plastic wrap and label. 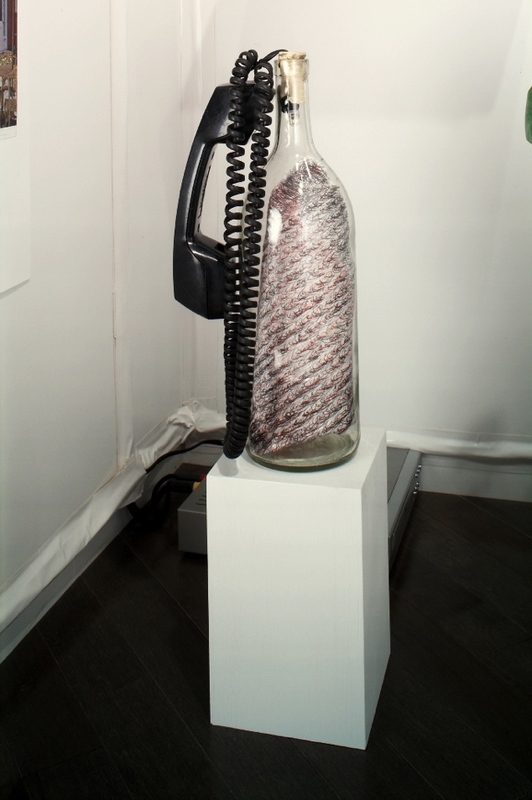 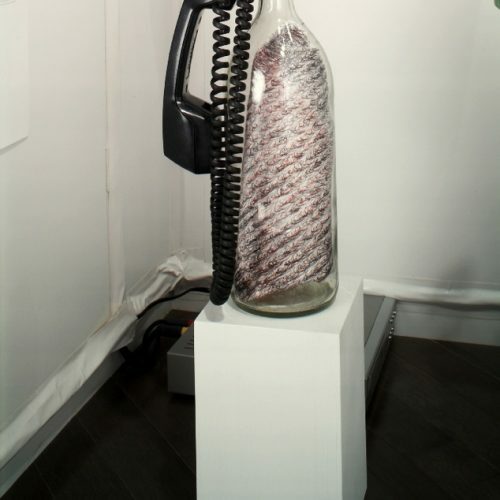 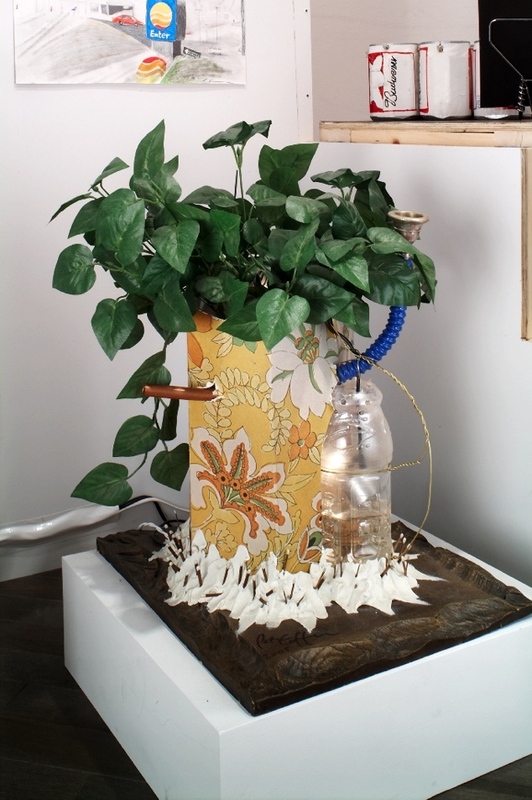 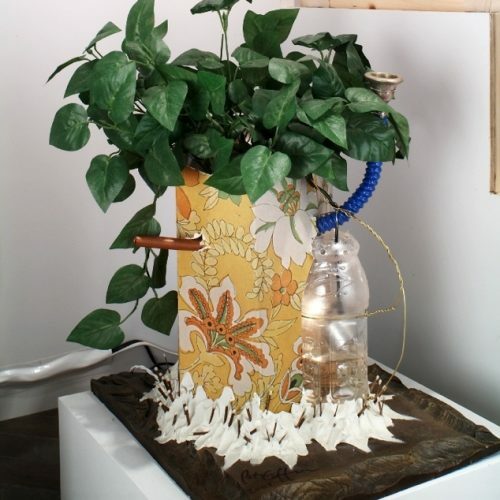 Nari Ward, Bottle Line, 2004, mixed media. 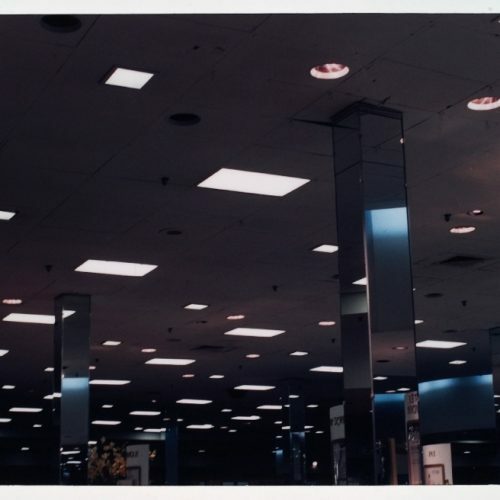 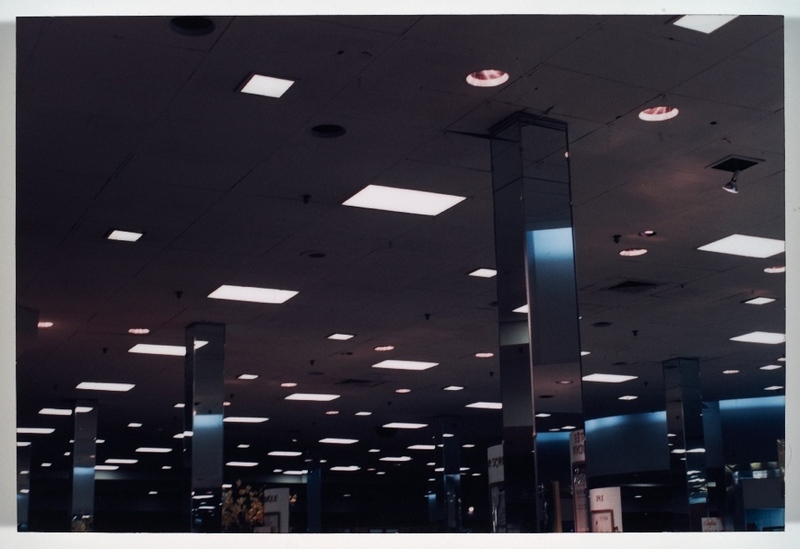 Jonah Freeman, The Bra and Underwear Section, 1998, color photo. 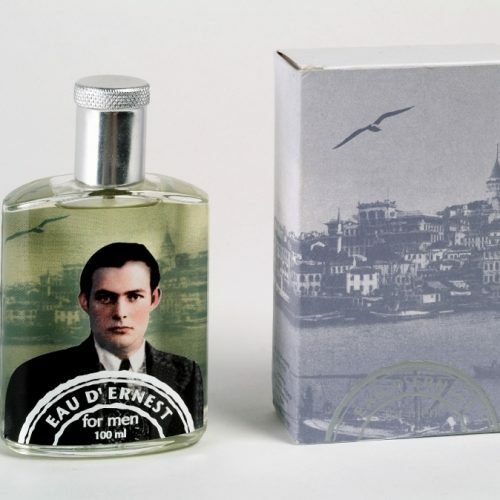 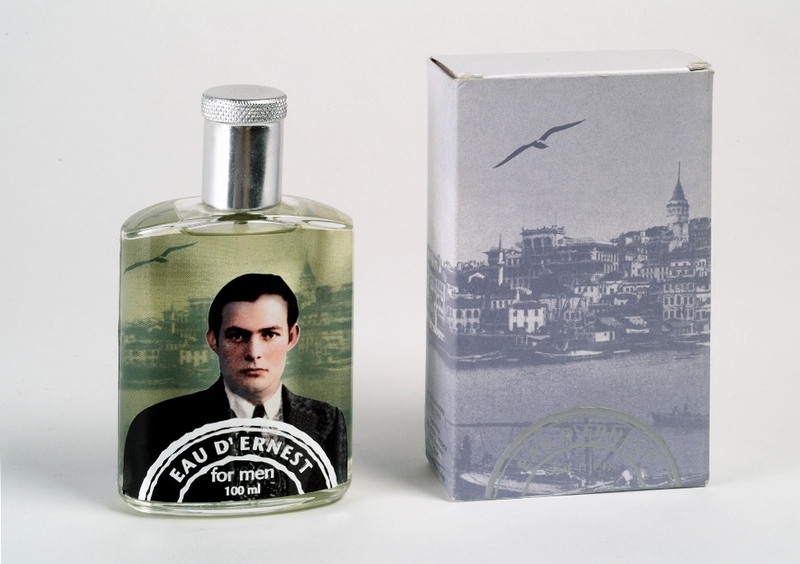 Daniel Bozhkov, Eau d’Ernest, 2005, perfume in bottle and box. 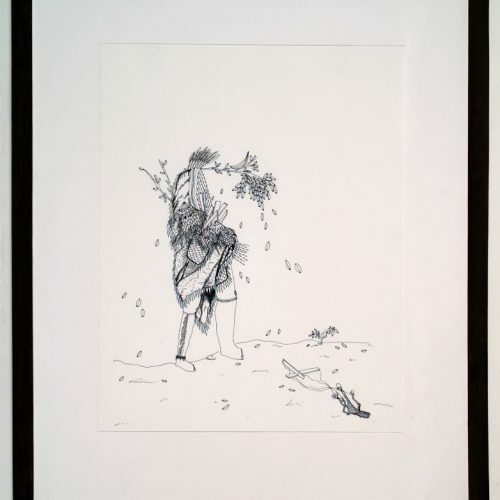 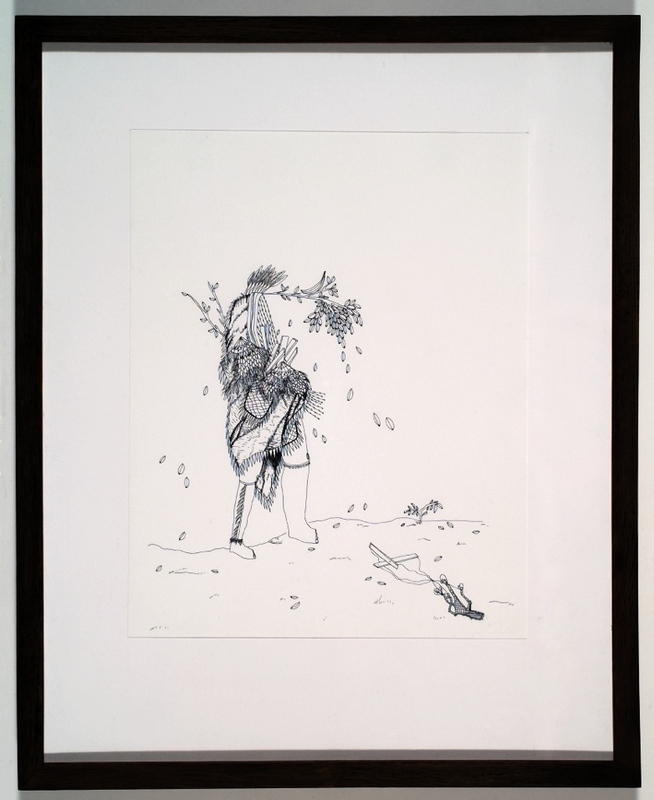 Pattie Lee Becker, The Collector, 2004, ink on paper. 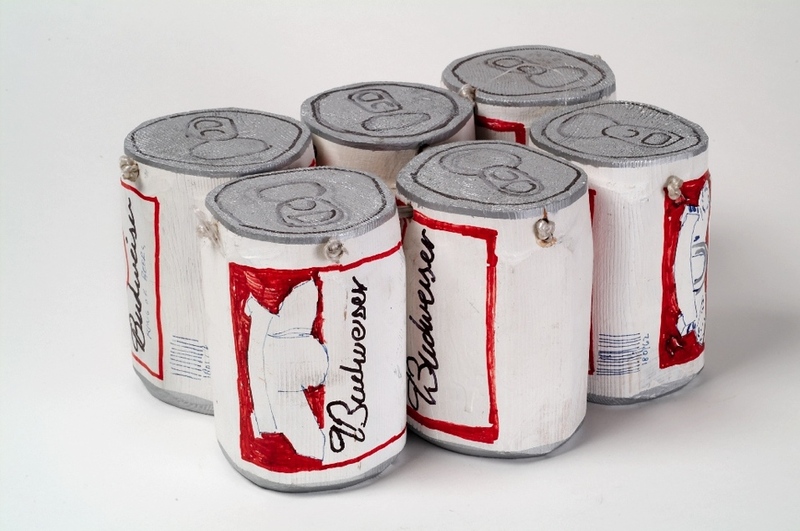 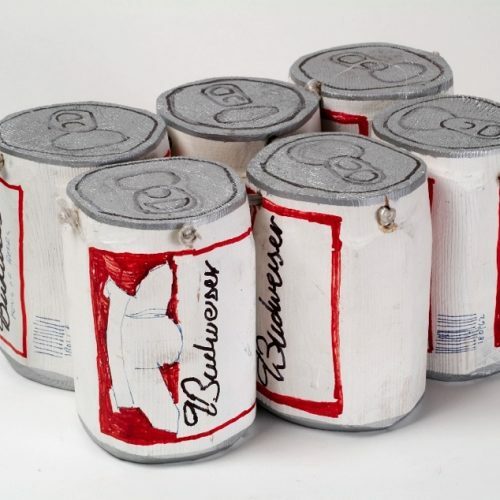 Ezra Johnson, Budweiser, 2004, acrylic on wood. 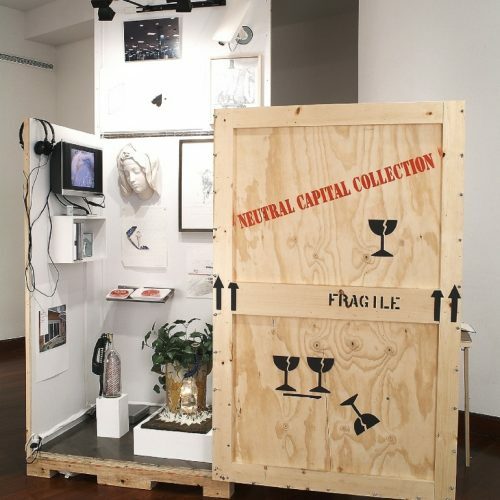 Like art holdings from other well known financial institutions such as Citi Bank, UBS, and Deutsch Bank – Neutral Capital has been using its surplus cash to acquire artworks for its collection. 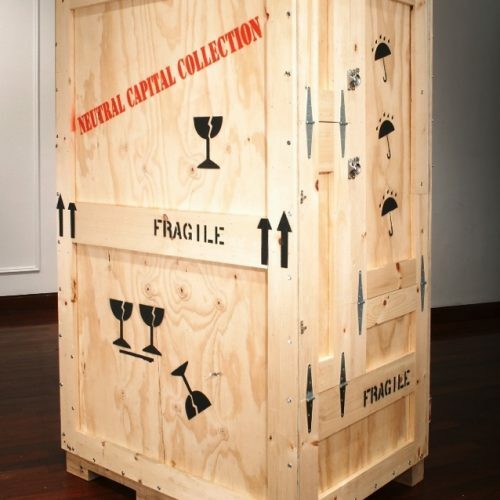 All artworks acquired for the collection are made possible by exchanging an equal value ofthe art currency Neutral Capital for a given artwork. 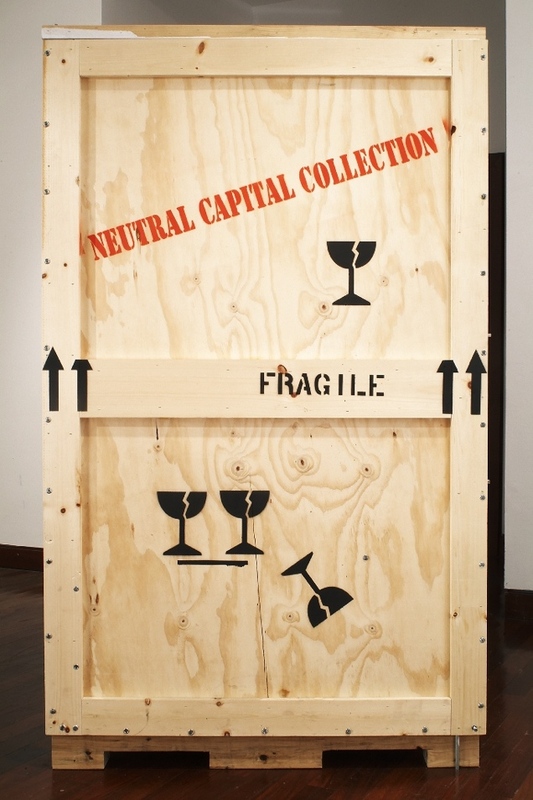 The sales price of each artist’s work in Neutral Capital is based on the current exchange rate against the US Dollar. 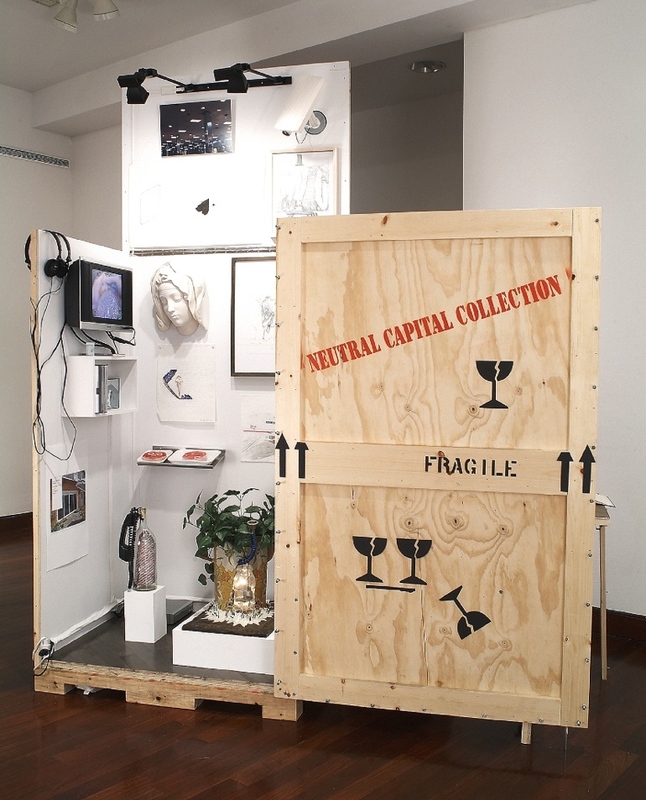 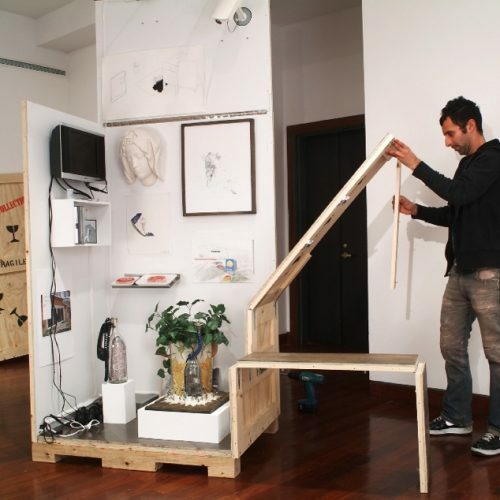 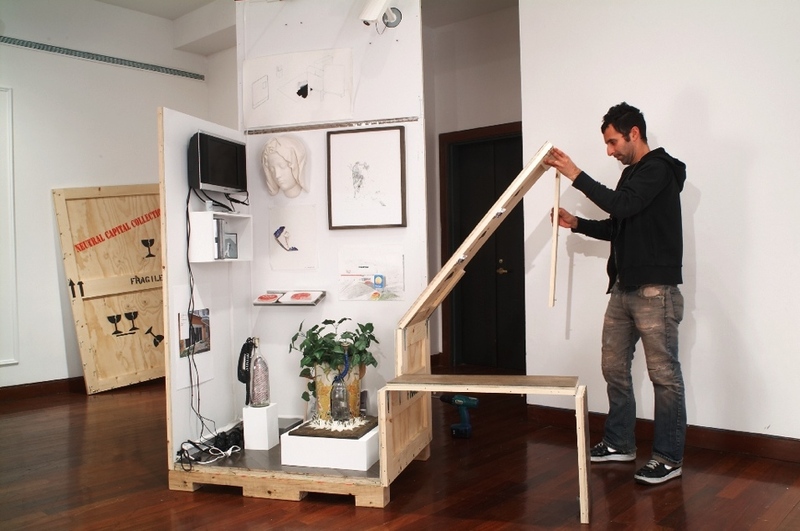 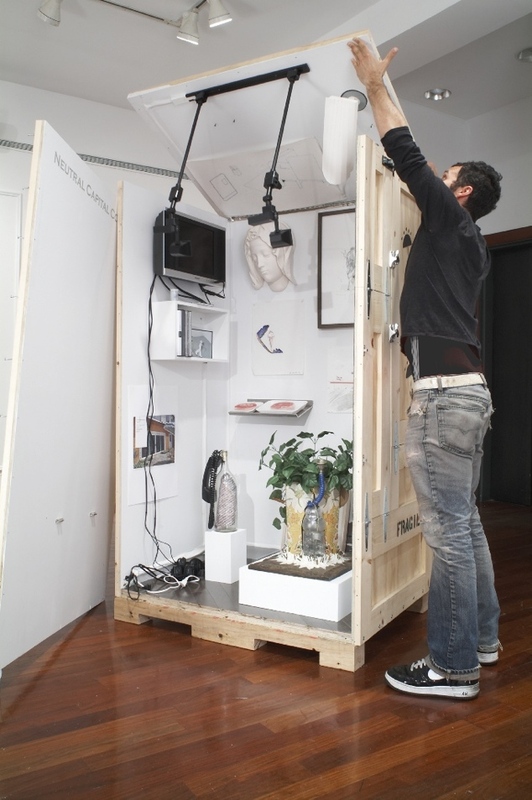 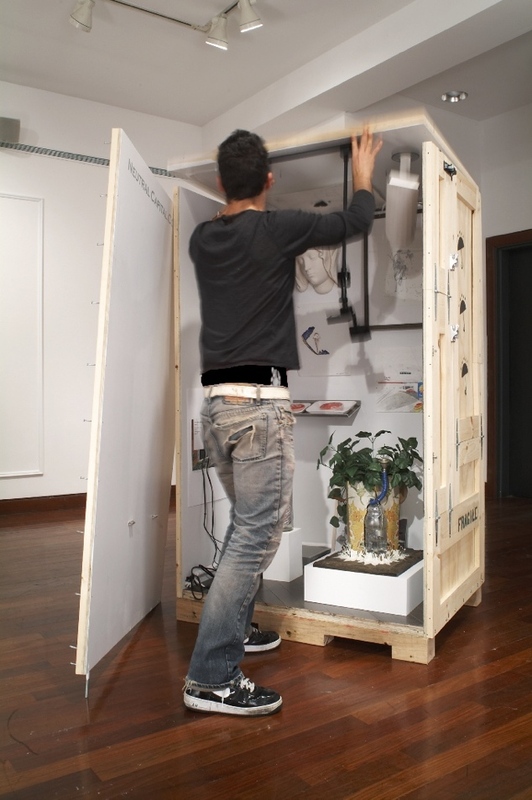 The collection is mobile – fitting into a single art crate which will unfold into a self-contained gallery space with walls for painting, drawing, and photography, a monitor with DVD library, and platforms and sites for sculpture and installation.